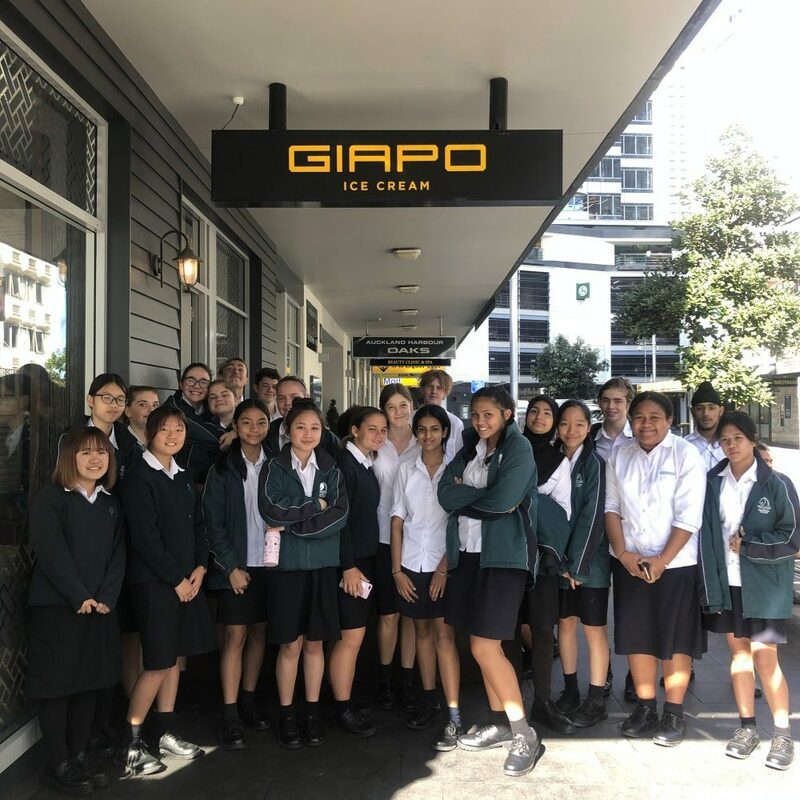 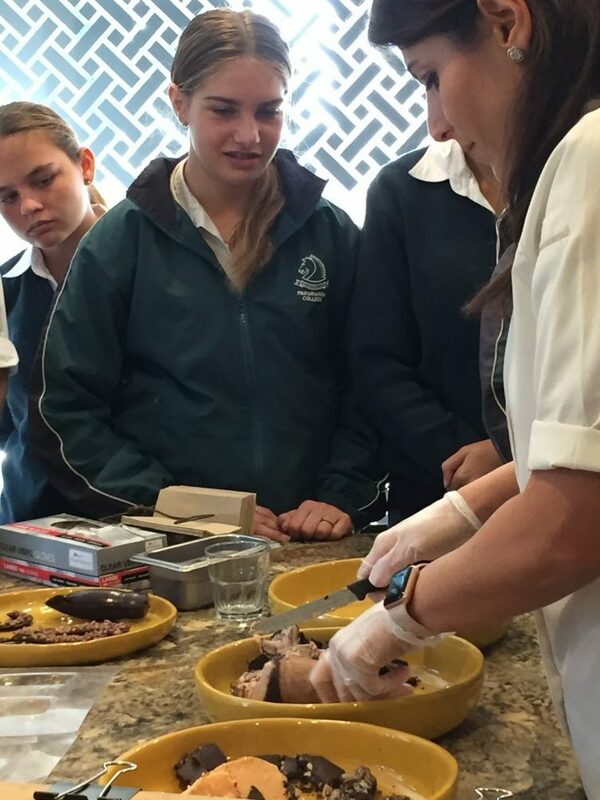 On Thursday 4th April Year 11 Food Technology students visited luxury ice cream producers, Giapo. 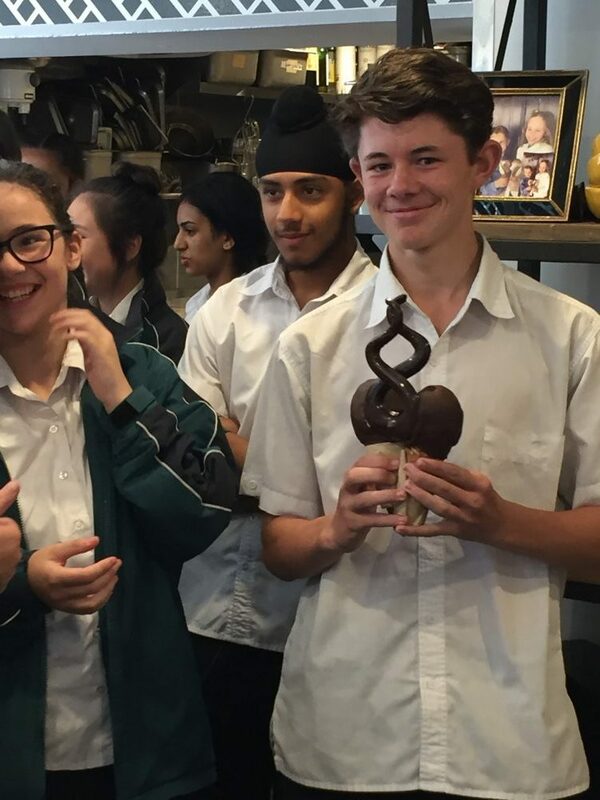 The students were very excited about the trip. 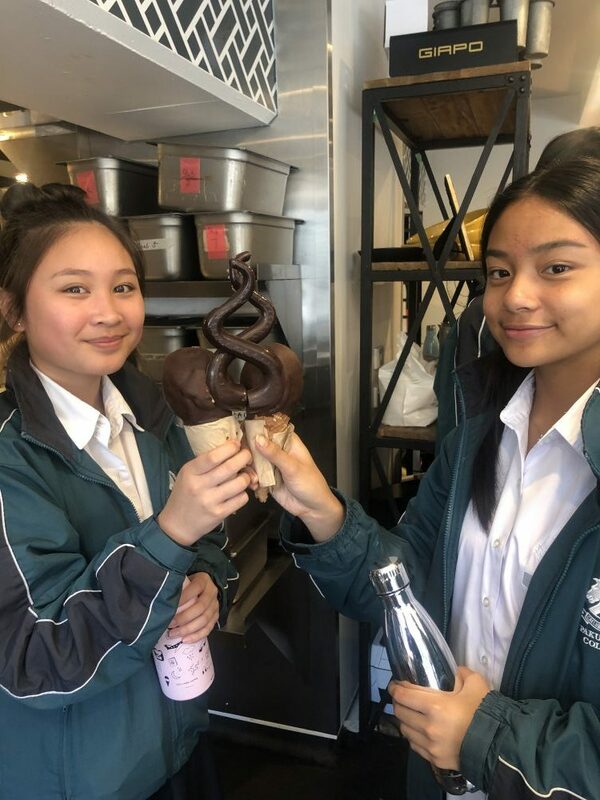 They are currently studying a learning unit based on frozen treats and are developing concepts to meet their stakeholders’ needs. 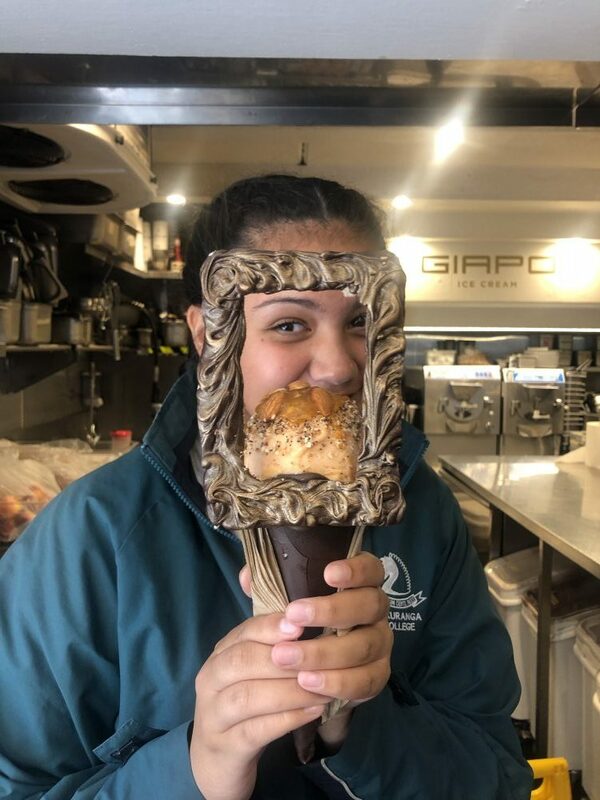 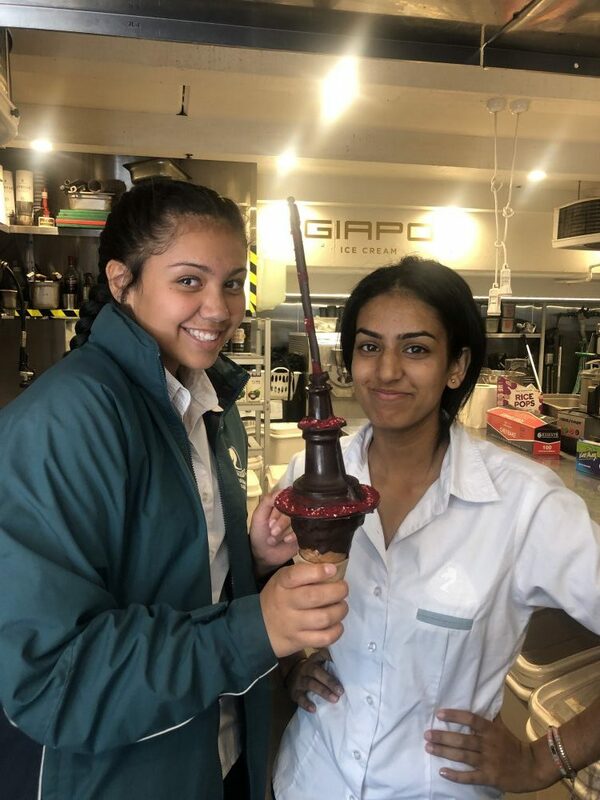 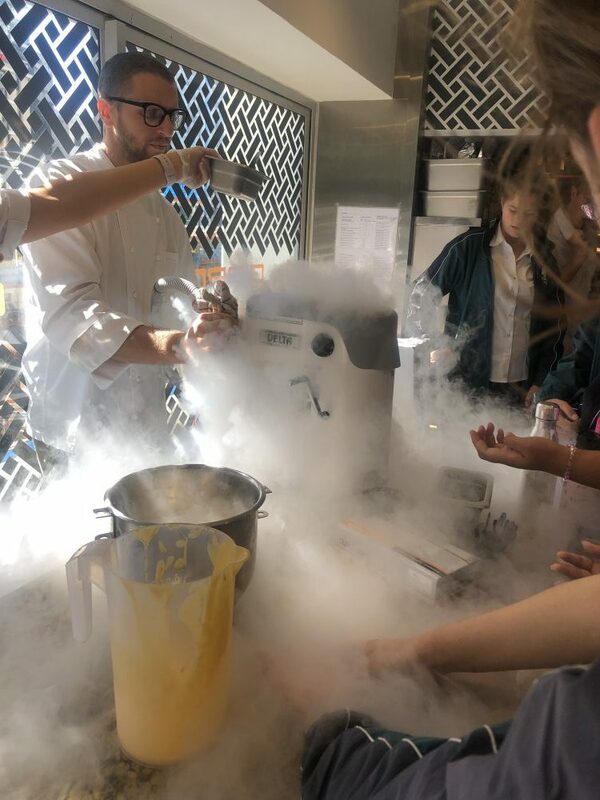 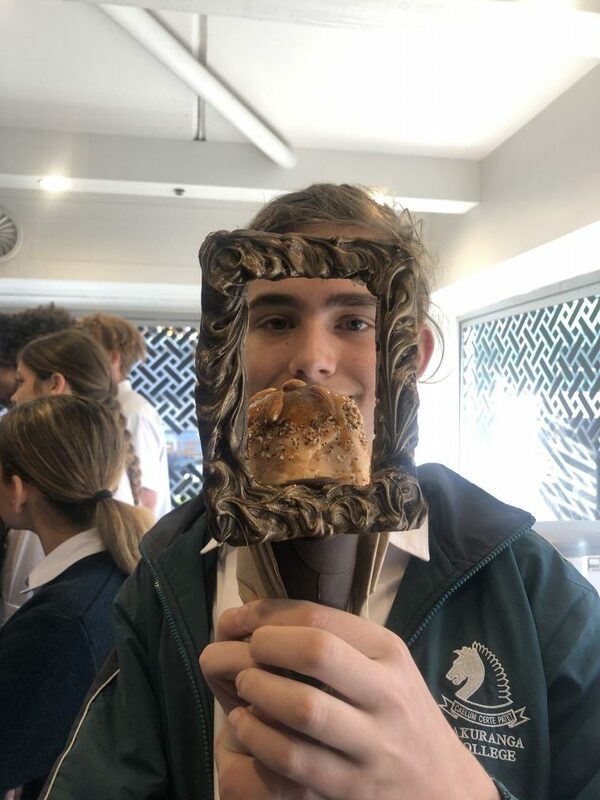 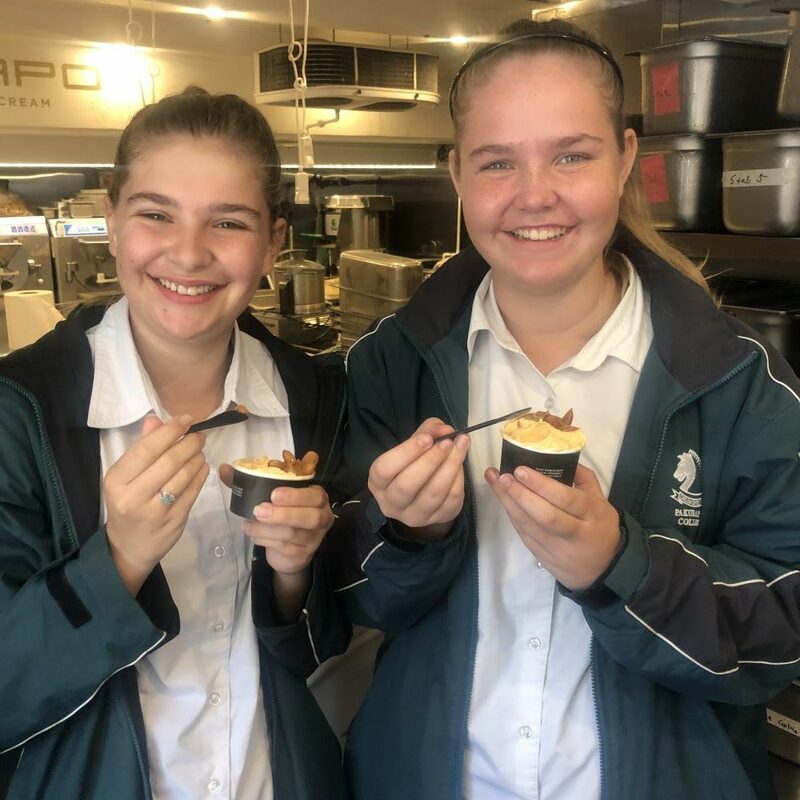 During their visit they were able to see first hand how design ideas are transformed into the creations that Giapo is well known for; such as the ‘Colossal Squid’, the ‘Selfie Cone’ and the ‘Chips & Ice cream’. 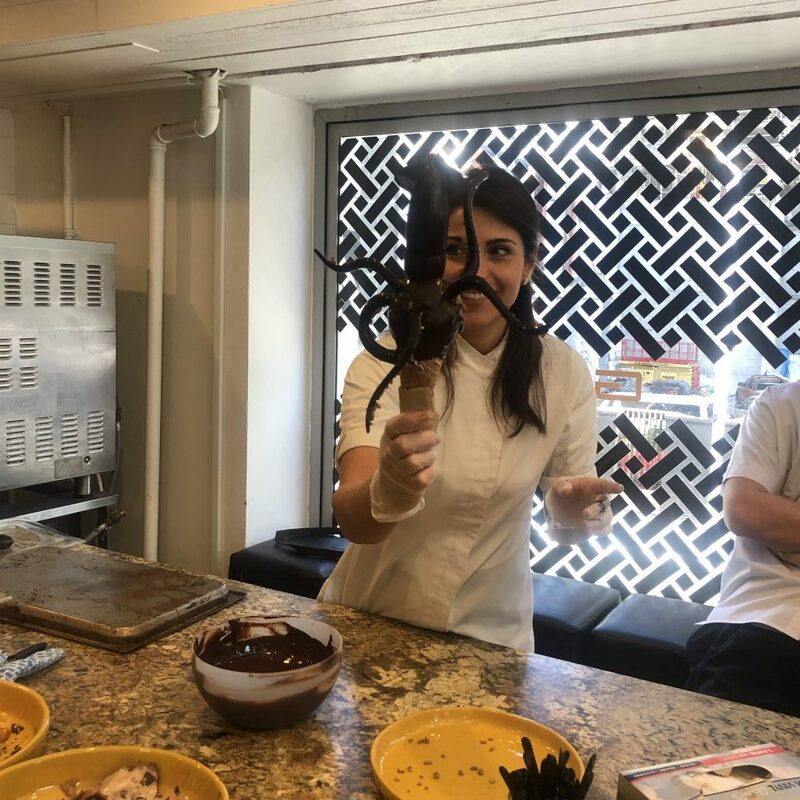 The highlight of the trip was seeing these creations and being taste testers!